I liked this item because I was tired of getting broken nails trying to open flip top cans. It's easy to use and isn't bulky in your hands. I hate prying the rings up with my fingernails. I've looked at this in the catalog several times and thought I don't need another kitchen gadget. Finally decided to give it a try. Very easy to use and much less effort. I only wish I had gotten one for my mother long ago. She used to set out cans for me to open for her when I came. I think this would have worked for her. We learn too late at times. I use this for ALL cans which have a ring opener. I have bought at least four to help friends and family who have the same problems as I have for opening cans. I love the ease and safety. When my father cut himself badly on a pull tab can I looked for a product that would make opening these kinds of containers easy and safe. This is it! No more frustration from broken tabs or even worse cut hands. Used this gadget for the first time today and found it to be a great plus in my kitchen. I just hooked and pulled, with minimal effort, and open the can was. Great kitchen gadget would recommend to any one. I have arthritis and I had trouble opening cans with pull tabs. This item is a God send. Thanks. More and more cans come with the pull top ring, and many of them are difficult to open--with more risks for getting cut on sharp edges. We open many cans of cat food daily, and all of them come with pop top ring openers. The ring pull can opener is much easier and safer in opening the cans. Thanks for the product! I cant seem to get those blasted cans open on the cat food I give to my cats, however, this opens them right up and my "girls" are happy it is not taking me 5 minutes just to open their can of food! makes opening cans easier for arthritic hands. Makes it easier to open vegetable & fruit cans. How many fingernails have you broken trying to get the tab off the can? This is so easy to use and easy on the nails! I ordered this for my 92 year old mother to use. She has problems lifting the pull tabs on cans. She often ends up breaking off the tab and has to have me open the can using a can opener. This product has helped her to stay more independent. I have also found myself using it just because it so easy to open cans with it. Excellent tool that makes an excellent gift. Makes opening cans so much easier. Don't ever want to be without it. I have always disliked pop-tops - they just make me uncomfortable to use - always afraid i would really cut myself badly. This is the PERFECT solution - no fear, no cuts, no spills, no worry! I have bought several of these for my elderly friends who have trouble opening a ring tab can. It works, and they love it! Wish I'd bo't more than one of these. Easy enuf for your kids to use. Pack one in their lunch for any of those single-size snacks that have a pull ring. Great gift for seniors who are losing their strength and dexterity. Best kitchen tool I have ever had! I bought this device shortly after I broke my wrist and finding my husband to open the many cans of cat food every day was a nightmare. Even though my wrist is healed, I can't live without this opener - saves on sore fingers clutching the rings as well. I have purchased this device for all my relatives, who also love it. No kitchen should be without one. If you have any trouble at all opening ring top cans, this is your answer. This device enables me to open tabbed cans without hurting my arthritic fingers. Easy to use even though my hands are not very strong. Makes opening cans really easy. Works great on cat food cans. So good we gave one to a friend who had hand surgery. This product is intended to help me open pull top cans. I have arthritis in my hands and it is very difficult to open pull-top cans (vegetable, fruits, etc.). This product makes a big difference to me and is very helpful. Yes, I would buy this again and recomend it, works great. Opening the cans that have a tab and don't use a can opener. It is easy & quick to use! Works great, just what we needed! It is hard for me to open cans with a ring on it and when I use this product I have no problem it's so easy to use ! This opener is the best item for me to use because of my arthritis. I CAN OPEN THE CAT FOOD NOW. MY HANDS DON'T HURT AN I DON'T GET CUT UP. Love this thing! Don't know what I would do without it. Had this tab puller for several years now. Sturdy, easy, handy! I use this for all tab top cans. Absolutely the best gadget ever! I was having a lot of trouble opening cans with pull tabs - until I found this gadget. We use it every day! Really works. Makes opening pop top cans easy. I use this product every day, i Have trouble moving my fingers to open cans and this has helped me to remove the lids from cans. Great, I bought more for gifts!! It is easy to use and has always worked. 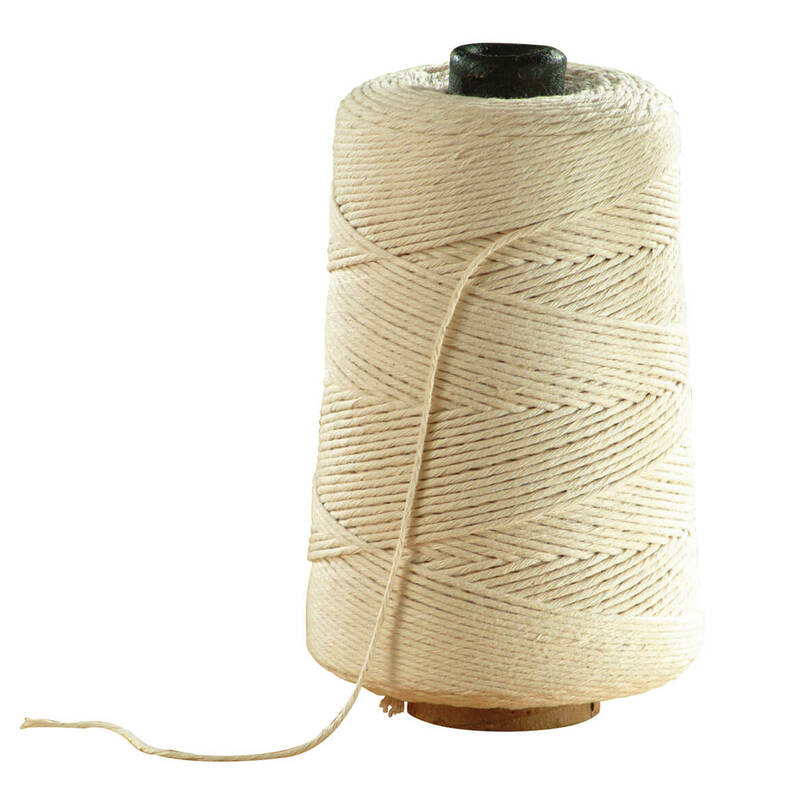 With so many cans having pull tops, the skin on my fingers was always hurting and sometimes had small cuts. We operate a pet shelter and open an average of 35 cans daily. This tool is a must have. It's fast and saves wear and tear on your fingers. It washes easily and is durable. I've had mine for years and have recently re-oredered because a dog got hold of one and chewed the handle. I purchased this the same time I purchased another "hand aid" for the kitchen. As a musician, I couldn't hold anything to open, jar or can, and this product was a life saver. Just the right size, no stress or extra strength needed to use it. Had to explain how to use opener as it comes without any instructions. This is an easy to use appliance for the price. I am elderly and haven't alot of muscle. This product works as easy as anything and doesn't get heavy or dirty. Love it. This gadget is a must have for the kitchen. A great item ! I used this item all the time. It is a necessity. I bought one for my elderly mother. She loves it. I have had one of these for years and am sure my daughter's family will enjoy the ease of use. Finally I can open those pop top cans without breaking my fingernails or asking my husband to do it for me. It is very easy to use. Fits neatly in my drawer and love colors on it. My children love to use it if I am busy to open up flip top cans of soup, etc. I have two, one in kitchen and one in emergency food kit. All these years of opening cans with pull tops I was afraid I would cut my hand. With the ring pull opener that shouldn't happen. I think this tool is great. I plan to order a couple more for gifts. After I used it I ordered 8 more. Finally I can open cans including soda cans much easier. I love it so much I ordered 8 more to use as Christmas stocking stuffers. One of the best gagets in my kitchen. This is so easy to use !! I have arthritis and what a tool. Beats trying to track down hubbie in the house, interrupt him and het a little grief. Bah Bha, I can do it myself now !! This product is a most at any kitchen. Great for old people to use. It makes it so easy for kids and older people to open pop top cans. I used to hate the tab type of can. This product works great and now I don't worry about cutting my fingers. The arthritis in my hands prevents me from opening cans with tabs. 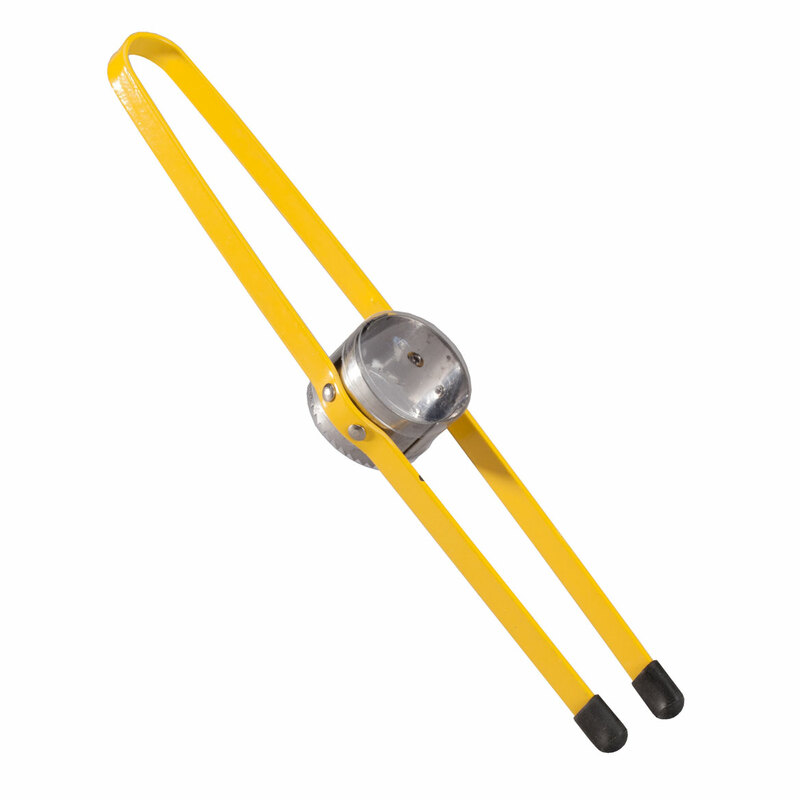 This ring puller works great for me! 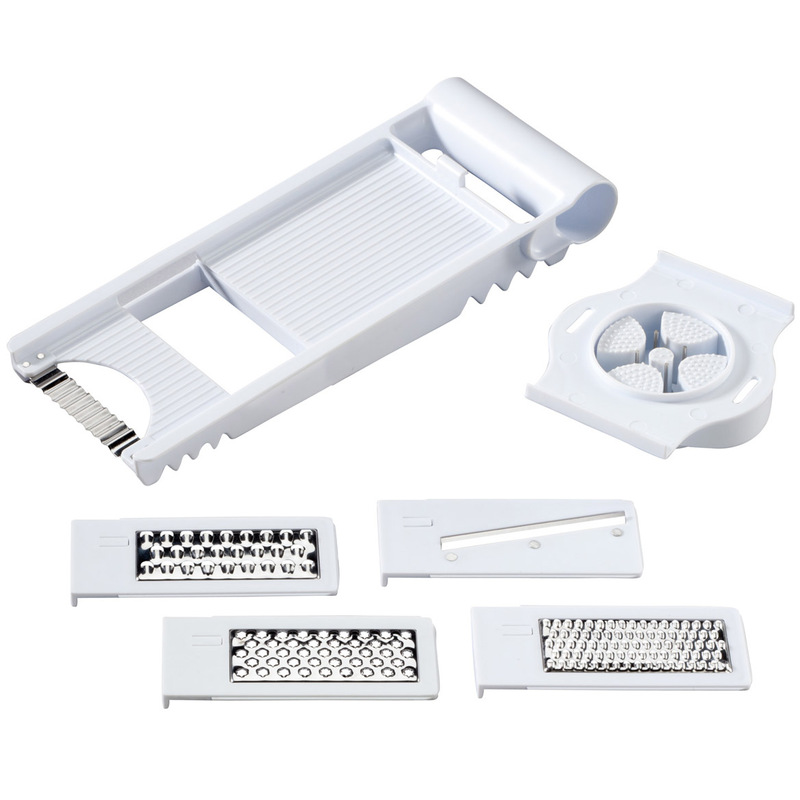 Fantastic as a very usable kitchen helper. Easy to find in drawer Very helpful to a senior citizen with very little finger strength. I again can open a tab without asking for help. I have severe arthritis in my hands and had my Basel Joint removed a few years back, I have found this ring pull to be a lifesaver for me, I love it and bought a few for friends and family as well. This product helps me open cans sith rings. I have arthritis in my fingers so it was painful to pull the rings and difficult to pull the lid off. This tool completes the task without pain. I found it difficult to pull off the new type of lids. I no longer have to fight with the lids and hope I don't cut my hand. This makes opening a can easy. I liked it so much I purchased three more for other members of my family. I have broken numerous fingernails while trying to open the pull tabs. I am amazed as to how easy this item works. Takes a little practice, but once you get the hang of it, it's great. I ordered 6 of the openers and gave them to family members and kept one for myself. It truly works as good as the ad states it does. Sure does save time opening the cans and prevents spilling the contents. Works great when you have no strength. It works great, as I lose my hand strength do to age. Never break another fingernail again! Easy to use on those soda cans and your fingernails. I used it with my Carpal Tunnel and Arthritis. My son had an accident, (spinal cord), and his hands are contractured. Works for BOTH of us! For anyone that has low strength in their hand or arthritis this opner is a must. Have arthritic hands and this gadget really helps out. This little gadget really helps me open up those pesky ring pull tops on cans of soups and stews. It's easy to use and opens items really well. I recommend it highly and will buy another one in the future. I have arthritis in my hand. If you have arthritis in your hand, this is a very useful tool. THE SIZE AND COLOR MAKE IT EASY TO FIND IN THE DRAWER. LIFTING TABS IS SAFE AND MUCH EASIER. I bought one for me and one for a friend. We both love it. The best thing about it is that it saves our nails! Wish I bought this years ago! Works wonderfully with soup cans and cat food cans. This item does have a smell to it however it does work great for dog food cans with a lift top. If the smell don't bother you it is a good investment for the price. Very easy to use. Particularly helpful to those with arthritis. A boon to fingers with a touch of arthritis. Saves tremendously from stress to the finger digits and nails. Very practical. Best opener for people with arthritis. I use it every day. I can open ring pull cans! I already had one of these. A friend of mine wanted one and the only place I could find one was Miles Kimball. I ordered her one while I was ordering my own things. Use this just about every day. Wonderful for someone who does not have strength in their fingers. 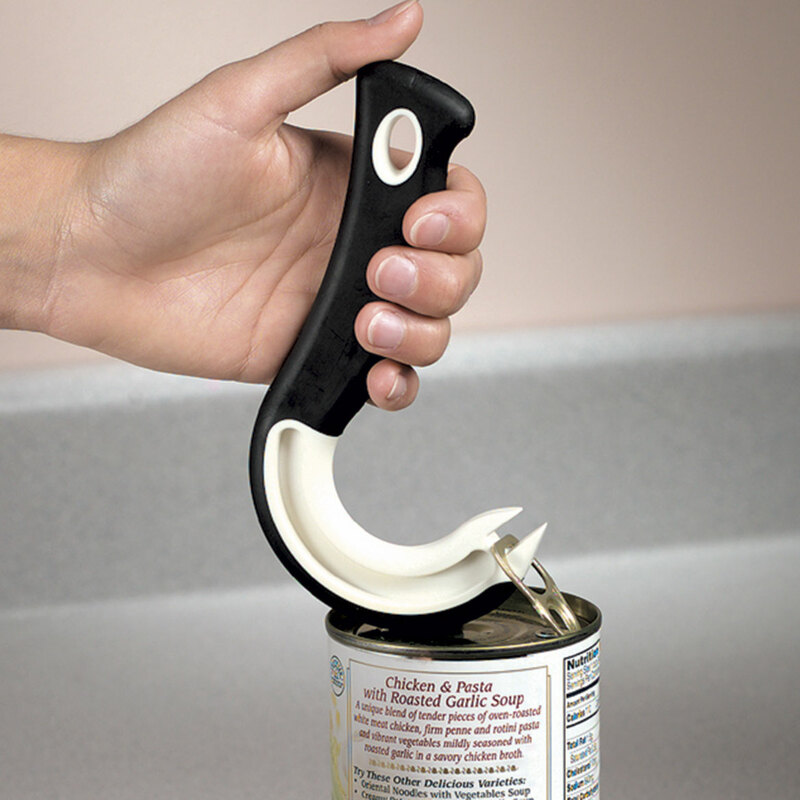 I use this product to open cans which can be very difficult with my arthritis. I use this every day and I'm giving one to every family member no matter what age. I'm so happy with this purchase. I don't hurt my hand anymore trying to open a can with a tab top. I saw one or more negative comments, particularly about the smell. However, while the handle initially smelled like tires, that quickly faded. I have no problem keeping it in the kitchen. Mostly I really really like that this product makes opening pop top cans (especially cat food and tuna fish-sized cans) a whole lot easier. I have arthritis and by using this opener I can avoid causing pain to my hands and fingers. I highly recommend it. bought this for a friend that has crippling arthritis. It works perfectly for her. makes opening her Dr. Pepper can so much easier. She was using a knife and often would cut herself. This is a welcome item to my kitchen as I find it difficult to pull the tabs on tins. I have arthritis in my hands and have lost some of my strength. I used to get a knife to lift the tab off the tin and then pull with all my strength to remove the lid. Excellent, thank you. This product ideal for people with arthritis or any kind of hand problems. Does not take much strength to use it. I just love it, I already have recommended it to a friend. This is a wonderful product for older people with arthritis in their hands! I have purchased quite a few. I give them away to my friends having problems opening pull tab cans! Great! At Last something works! I am disabled, this opens cans easily! This product is a must for anyone with weak or arthritic hands. Both my Mom and I have this problem I bought 2 of them, one for Mom and one for myself. Works great for the elderly or arthritic hands. This is the third one I've gotten for gifts. I'm not afraid of cutting myself anymore and I open a ring can every day with the cats' food. This is the only place I can seem to find it and I've been looking a long time. Bed, bath and Beyond has one, but it's cheaper quality and doesn't have the tooth on the end to grab the ring. I've purchased several for friends to go with Christmas gifts. A handy product to have at home or work. I use the product almost every day. I have purchased severl of these for other people. It is a great asset for older people who need help getting into the cans. This is one of the easiest and handiest kitchen tools I have ever bought. I am buying one for each of my sisters and friends. I don't worry about breaking finger nails trying to open tab top cans anymore. Helpful for arthritis sufferers (like me). This opener works like it should. My left arm is in a cast. This product makes it so easy to open my dog's canned food! Love it. This product is helpful when you have arthritis in your hands and lack strength. Used for new soup can tab; worked great. I am giving one to my mother-in-law for Christmas gift. she has arthritis, and am sure she will appreciate this product. Good gadget. With more and more cans claiming to be "easy to open", this comes in very handy for saving the fingernails as well as the fingers when trying to pull open the can. I have gout in my hands, and not the strength I used to have. This makes it possible to open cans myself, instead of having to ask my husband. Thank you for a great product. Just what arthritic hands need. This product makes it so much easier for my husband and I to open the pop-top lids, such as soda pop, vegetables, soups, etc. Easy to use, saves my fingernails. Great product. I like the easiness of it. Plus it works. Great tool for a senior citizen's tired hands. Helpful for opening the many ring pull canned goods that are sold today. Not just about canned food & drinks! You know those plastic rings often found on dairy cartons? 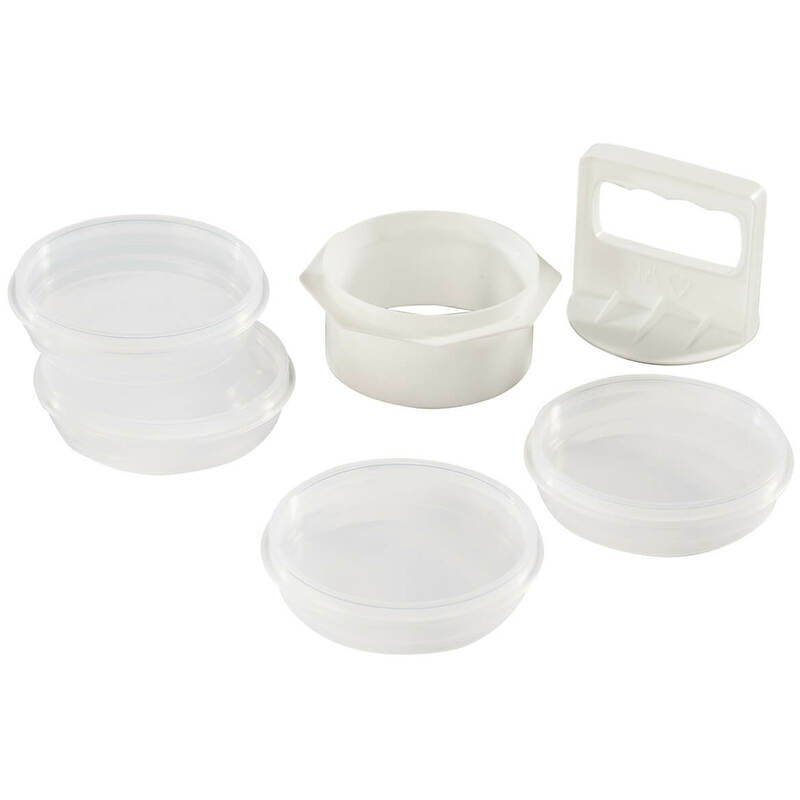 For first use, you must unscrew the cap and there lies the secure plastic disk with a pull ring. The seal is firmly ensconced and very hard for my hands to remove! 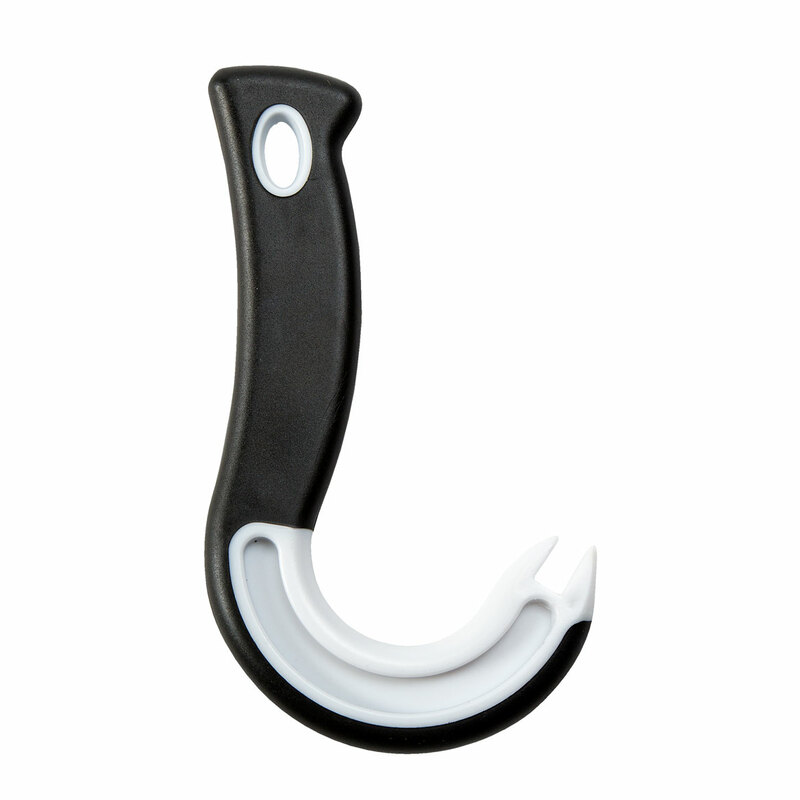 I hook the ring pull can opener to the plastic ring, slowly and firmly roll it back, and smoothly dislodge the plastic disk. I feed a group of 13 stray cats. This handy gadget makes it extremely easy to get the cans open quickly. Although this ring can opener is a little 'big' and, thus, takes up valuable space in my miscellaneous drawer, it is WELL WORTH IT! I've got relatively severe arthritis in both wrists and this tool makes opening those so-called 'easy open' cans actually very comfortable, quick and easy. 82 Year Old Lady LOves This Gadget! Got this for Mom, hers got too broken to use. *Don't put in the dishwasher!!! * My Mom likes canned soups, most now have ring top cans, her hands hurt too much due to Arthritis, and have no feeling left due to Diabetes. This gadget is a lifesaver for her. She can eat her favorite soups without having to ask her neighbor to open the can for her. I tried to locate one in several local stores, but no go. I would like to ask Walter Drake to reduce the cost [...] Older people are living on tight budgets, you know. I have painful joints and not much hand strength. This tool works great to raise the tab on pop-top cans and open enough to empty the contents. Sturdy design but the rubber trim came loose. No big deal, I just cut off the excess and continued using. I bought for ease and utility, not fancy design. Works well yet hard to control top flying off and spreading some juices. This would be really useful to the elderly who have little or no strength in their hands. I have arthritis and this makes opening pop top cans a breeze. This works great. Need one for the car and camper too. Poping the top is only half of the job, it also pulls the top off smoothly without hurting arthritic fingers. I would have saved myself quite a bit of money had I had this sooner. I have broken many nails trying to open cans without this handy gadget. I use it to open all cans. very helpful for those with arthritis. I cannot open pull tab cans at all without it. Works good for soup and veggie cans, but is too thick for soda cans. Still need to have enough strength to hold the can down and pull back the lid. Cost too high for the product. The hook end is too thick to slip under most of my can tabs. I can eventually push it under my larger can tabs, but it will not slip under my smaller can tabs. It is hard to get under the tab. My husband has severe arthritis and his hands do not function as normal, so we thought this would help him. He felt it was not a good tool.. as it seems to be too large to grab the tab. This tool works great but the black covering has a very strong odor. I removed it and it helped a bit but it still retains the smell. does not work with beer/soda can. too large. I HAVENT USED IT YET. IT BROKE THE FIRST TIME I TRIED TO OPEN A CAN. .I tried about 10 different ways to use this opener, none of them worked. The end was too thick to start grab the pull ring. The only way I could get it to work, using a knife to pull up the ring, then grab it with the opener. A lot of work, sorry the item is useless. To open cans with ring tabs. It is too thick to get under tab. Therefore, it is useless. I have had to put this item out in the shop because the unpleasant "petroleum" smell is not tolerable in the kitchen. I have arthritis in both hands and this seemed an excellent way to enable me to open cans. I can't get the right leverage on the opener. It may work well for others but for me it was a big disappointment. The business end of the tab-puller is too thick, thus making it unusable and therefore useless. Thought this was a good idea~ but not. Is a waste of money. Buying for a friend, I have one already. It' small and does the job! i am disabled, and this will help me. I lost the 1st one I purchased, I used it a lot and felt I needed another one. I am hoping it will help the elderly I work with to be able to open ring-top cans by themselves. I have occasional trouble opening ring pull cans. I hope this will help. I have used such an opener and it is very useful. I'm ordering these for others. I chose this item for my husband because he has problems with grasping things,this item is wonderful. I have difficulty opening pull-tabs. My sister has one, and loves it. I bought this for my daughter-in-law. She was amazed when I pulled one out of the drawer to use. I have one, it works. I'm going to give some to my friends! I bought one before and liked it so I am buying one to take to my 2nd home. To make opening cans easier for my wife. Everything gets harder to do when you get older. The reviews were very good. 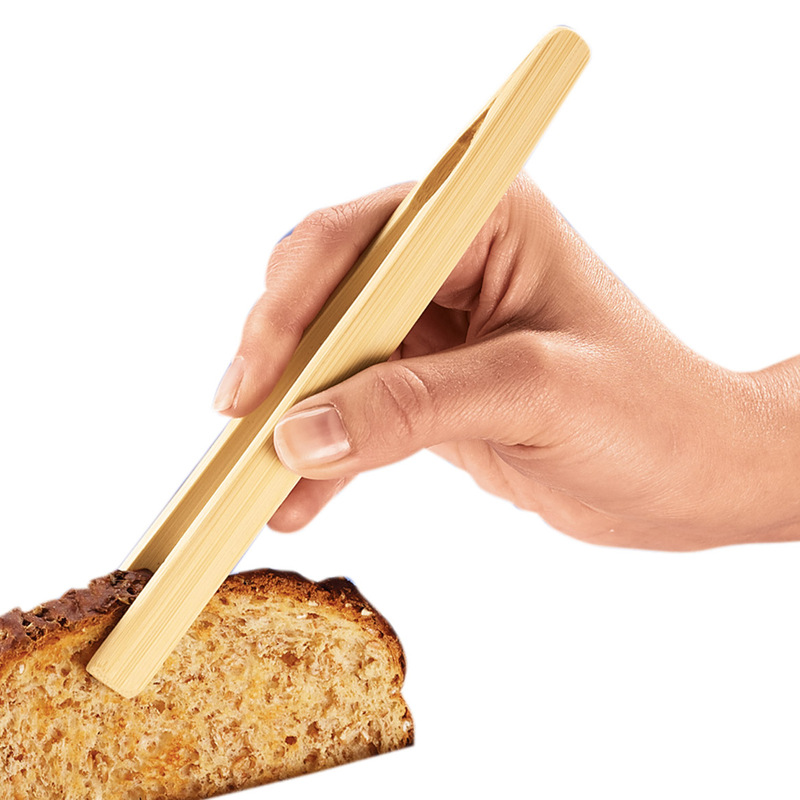 This looks like it will be a very useful kitchen tool. I can use only one arm. This should help me open cans with rings. For my mother. Hard time opening cans. Have one for myself and love it. I bought one for myself a while ago. I used it for the first time today. It worked really well. I decided to use it as a stocking stiffer this year. I am finding it more difficult to pull the tabs to open cans. This will make it easier. It is an amazing tool to protect your fingers, buy it soon!!!! My 89 year old cousin loves hers, I'm ordering for ALL my senior friends! It is a wonderful kitchen tool! wife cannot open pull ring cans. I love these and am gifting them to friends.